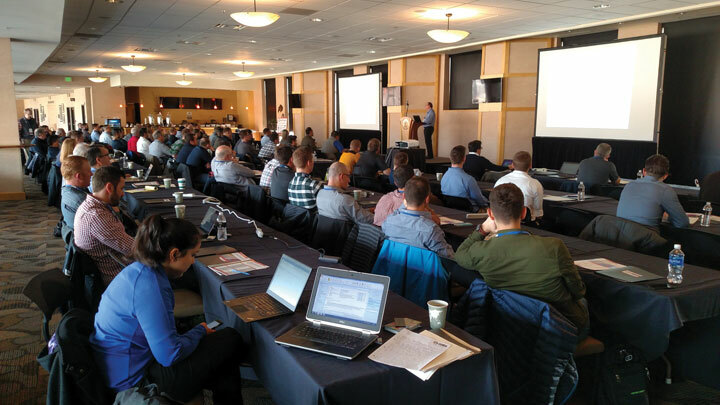 More than 140 participants have attended the Microtunneling Short Course each year since it moved to Boulder, Colorado, in 2016. The annual Microtunneling Short Course, the renowned gathering of the worldwide microtunneling community, is scheduled for Boulder, Colorado, Feb. 5-8, 2018. 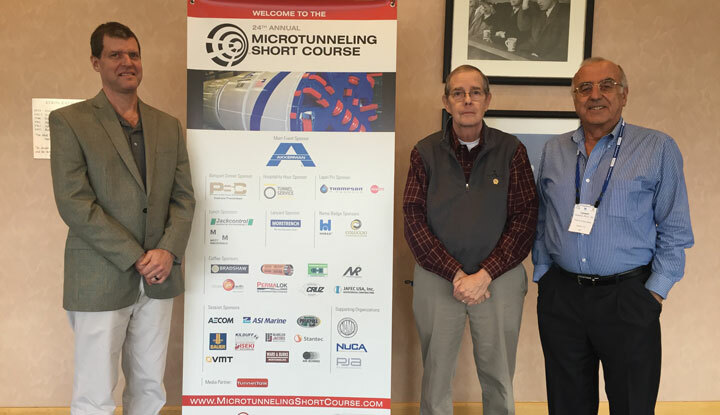 This will mark the 25th anniversary of the Microtunneling Short Course, which has become the event of the year in the industry. 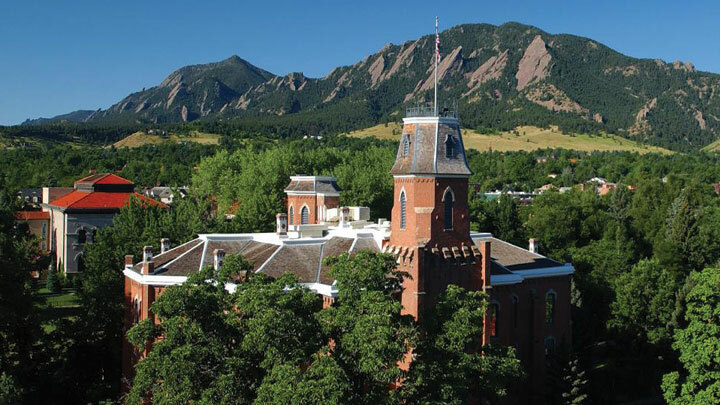 It is the third year the course is being held at the University of Colorado. The hallmark of the course is, and always will be, the top-notch technical presentations from leading global experts that cover everything from planning and design to construction and management. 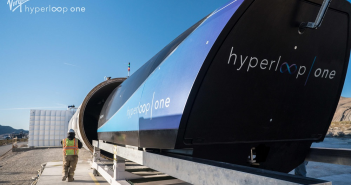 The latest in technology is also front and center so attendees are kept apprised of the latest abilities of microtunneling. The hallmark of the Microtunneling Short Course is the technical presentations, which are given by international experts in the field. The event kicks off on Feb. 5 with a one-day Pilot Tube Seminar, followed by the three-day Microtunneling Short Course Feb. 6-8. Since its formation in 1993, the Microtunneling Short Course has hosted more than 3,500 participants from six continents, representing over 40 countries. 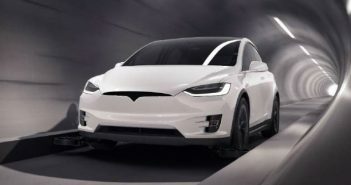 One unique aspects about the course is that is beneficial to those brand new to microtunneling to seasoned professionals. This is due to the collaborative and interactive nature in which Q&A is encouraged with discussion spilling over into breaks and meals. Microtunneling Short Course organizers include (from left) Jim Rush, Benjamin Media, Tim Coss, Microtunneling Inc., and Dr. Levent Ozdemir, Ozdemir Engineering. The venue is the stunning Byron R. White Club at Folsom Field with the Front Range of the Rocky Mountains as a backdrop. Of course, Boulder is an attraction in its own right, noted for restaurants and craft breweries along the Pearl Street Mall, and its outdoor adventure spirit that caters to runners and cyclists. The Front Range of the Rocky Mountains serves as a scenic backdrop for the Microtunneling Short Course. The historic Boulderado Hotel will be the site of the annual Banquet Dinner on Feb. 8, at which the annual Microtunneling Achievement Awards are bestowed. 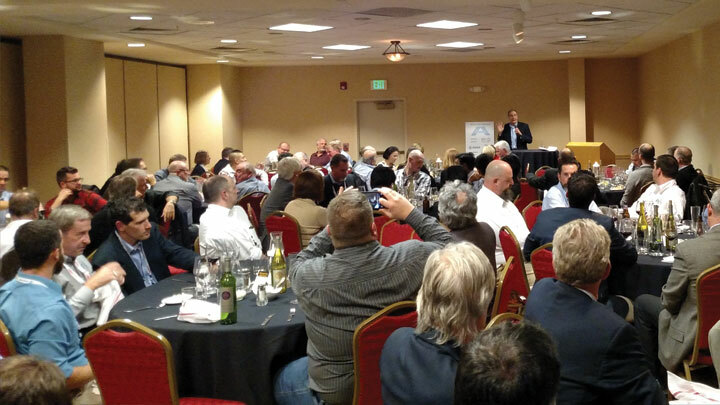 The event is one-of-a-kind in the microtunneling industry in that professionals from all aspects of the business – contractors, engineers, manufacturers, suppliers and owners – all sit down together for an evening of networking and storytelling. In addition to the awards, the evening features a keynote speaker that is a must-attend. The annual banquet dinner brings the industry together for an evening of fun. In conjunction with the Microtunneling Short Course, the North American Microtunneling Association (NAMA) hosts its annual meeting in which the leading contractors discuss how they can better the industry. Course sponsors, totaling nearly 30 per year, have been integral to the success of the course over the last 25 years. For information on sponsorship opportunities, contact Brittany Cline at bcline@benjaminmedia.com. 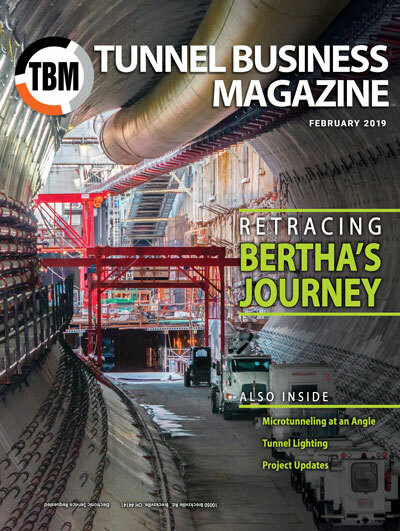 The Microtunneling Short Course is presented by course directors Coss and Dr. Levent Ozdemir, Ozdemir Engineering, as well as Jim Rush, Editor of Trenchless Technology and Publisher/Editor of TBM: Tunnel Business Magazine. The Short Course is presented in conjunction with Benjamin Media Inc., publisher of Trenchless Technology and TBM: Tunnel Business Magazine. For more information and to register, visit: www.microtunnelingshortcourse.com.